While hands free and hair dryer don’t really sound right when put in the same sentence; it also stands that ingenuity knows no bounds. Innovations in technology, as well as newer styling and hair care methods, have led to the launch of better products in the market. While there are no specific models marketed or known as ‘hands free’; bonnet, hat style and sit under hair dryers constitute under hands free. While the main advantage of a hands free dryer may at first appear in the form of the freedom afforded to the hands to do other things; in actuality, they have a number of other advantages as well. Read on to make a well-planned decision on the best hands free hair dryer. Conair Collapsible 4 $$ 1,200 watts 8.6 pounds 2 Extra large hood attachment, collapsible. There are different types of hands free hair dryers. Hands free can be a reference to bed head fixing types, dryers affixed to stands, bonnet-style dryers, hat style dryers and so on. However they all have some features in common which combine to make the best hands free dryers. These are mentioned below in detail. The first thing it can mean is that you’re using a bonnet or hat style hair dryer. In this case, you need to ensure that the bonnet or hat dissipates heat in uniform and well-balanced manner. This, as you’ll soon find out, is quite important; an advantage given by the Laila Ali LADR 5604 Soft Bonnet Dryer Review. Let’s take the example of a cooking range to help you understand the situation better. You must have noted that rather than simply having the end of a pipe as a burner, the stove has a proper iron head which distributes the flame through numerous holes. If there was one hole then the ALOT of heat would be emitted but only at one spot. This would burn the cake there and leave the rest uncooked. The distribution ensures balanced heat. You can imagine what it would be like if all the heat is focused on one area of your head. Not only would you be uncomfortable but also your hair would be taking damage there and the rest would remain damp till the end. 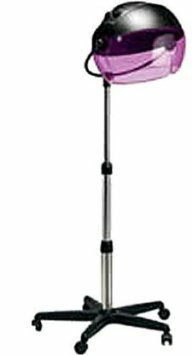 If you’re not using a cap as in the case of the Tourmaline Tools 1059 Portable then your hair drying would be dangling or affixed to a stand. In this case, you’ll be needing to move your head accordingly or having some mechanism through which the dryer would rotate and spin around to dry your hair. If there is any piping involved then make sure that these are secured at the ends as well as insulated. The hot air can make them very hot. 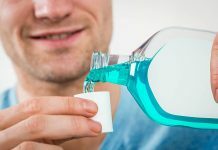 Not only can these become a hazard if they come into contact with your skin such as the back of your neck but can also wear out quickly if its exterior is heating up. Transferring heat from the dryer to hair is one thing for handheld dryers. Hands free dryers require even more ‘juice’ to get the job done properly. Consider a dryer with a 1500w motor at least. A powerful motor, such as the 1875w found on the Conair Pro Style 1875 Watt Hard Hat Hair Dryer can compensate for issues such as height or proper adjust, the distance between the dryer and head (in case of standing dryer), etc. Depending on how long it’ll take a hands free dryer to dry your hair, an ionizer can really come in handy. 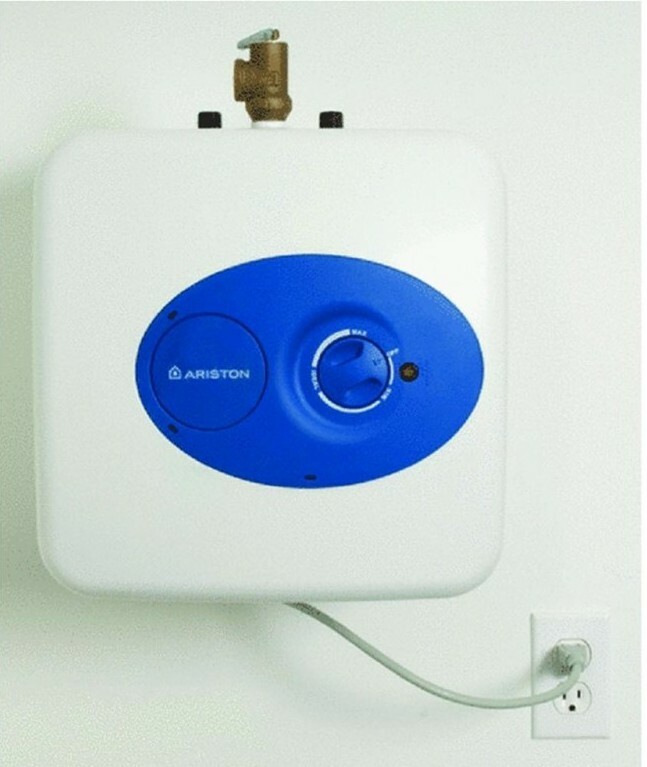 If you’re buying a cap style dryer then the ionizer will be quite helpful in countering the effects a closed atmosphere has on your hair (the cap). The Laila Ali LADR 5603 Review is a perfect example of head caps combined with ionic technology. 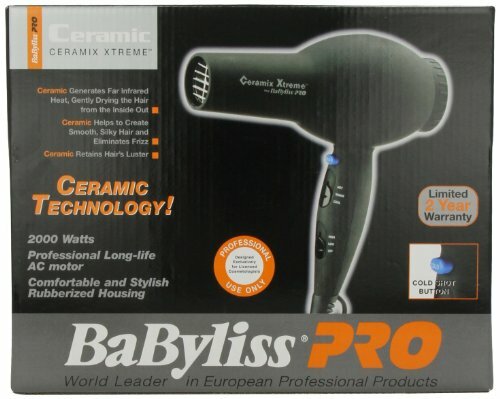 This is something which is most neglected when purchasing the best hands free hair dryer. People fail to consider the importance of optimal usage. It is a common notion among people to consider the most obvious factors but ignore the ones which will affect the issues which will arise every time they use the dryer. The best hands free hair dryer will be one which requires minimum attention from the user. The concept of a hands free dryer can be likened to the concept of ‘automation’. The best hands free hair dryer will be one which has been turned on and left to run without requiring any further settings. Once that aspect is addressed; it comes to the standard requirements of a powerful heater and blower, an ionizer, strong cap and so on. Once you’re able to strike the right balance here; you’re good to go.